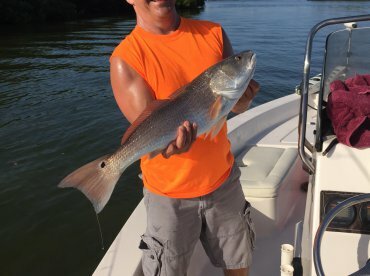 Inshore and nearshore wrecks on light tackle. 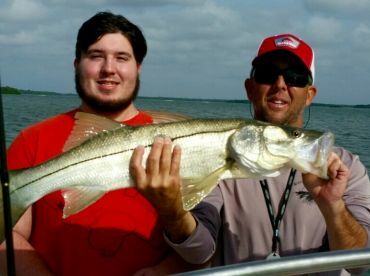 Snook and redfish are hungry! 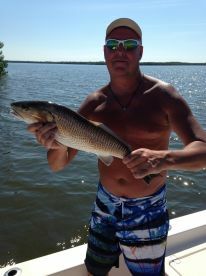 Snook and redfish are chewing! 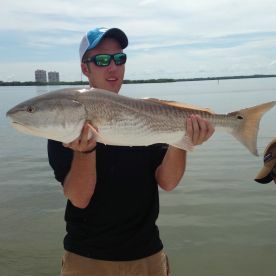 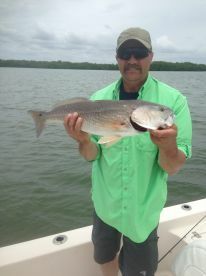 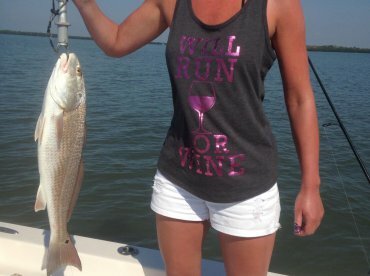 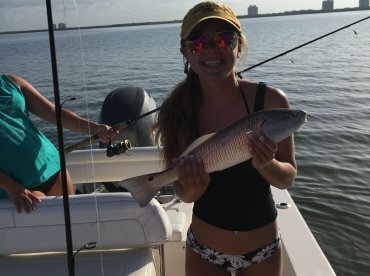 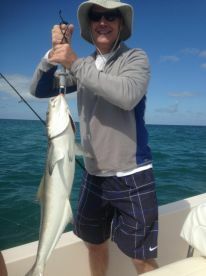 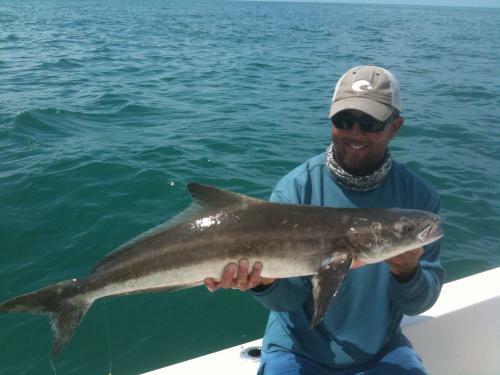 Redfish inshore and cobia on the wrecks!